We all have them. They’re where we keep the answers to everything that bothers us, the things we simply don’t understand. The answers inside our boxes may not be right, but they provide us with a sense of comfort and safety. More often than not the answers we carry inside our tidy little boxes are way off base, but we don’t really care. What we’re looking for is safety and security. We keep our boxes organized, putting things inside and taking things out as we need them in order to get us through this crazy world in which we live. Many of us have more than one box and we use them for different purposes. One box for things that affect our lives personally, and other boxes for things that have no personal or immediate affect or impact on our lives, but still concern us. Take for instance the recent statement released by the Federal Bureau of Investigation ending their involvement into the investigation of the mass shooting that occurred on October 1, 2017 in Las Vegas. 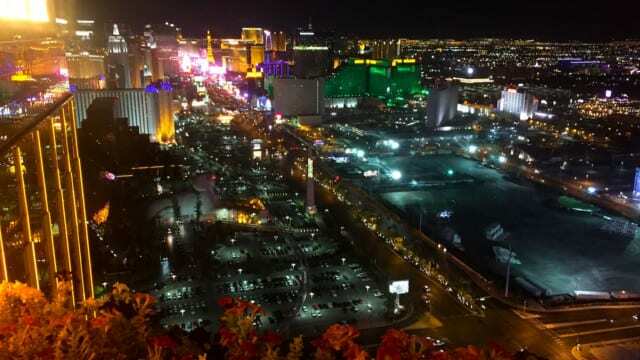 After thoroughly looking into the background of the perpetrator Stephen Paddock, a sixty-four year old described as a heavy drinker, a loner, and a high stakes gambler, the FBI indicated that they were unable to determine any identifiable motive for Paddock’s actions on that night. No other law enforcement agency or other entity or mental health professionals involved in the investigation have offered any credible motive either. Now obviously that doesn’t fit into the neat and tidy little box we have for dealing with that tragic night well over a year ago. We simply can’t get our heads around the fact that someone could be so deranged, so angry, or simply a sociopathic personality to the Nth degree that they could mercilessly kill fifty-eight of their fellow citizens, and wound or cause injury to roughly six hundred more. We need to understand what happened! We need to have answers! Our neat and tidy little boxes demand it! From the very beginning right after the tragedy occurred I began to have suspicions that we might never understand why someone could do what Paddock had done. 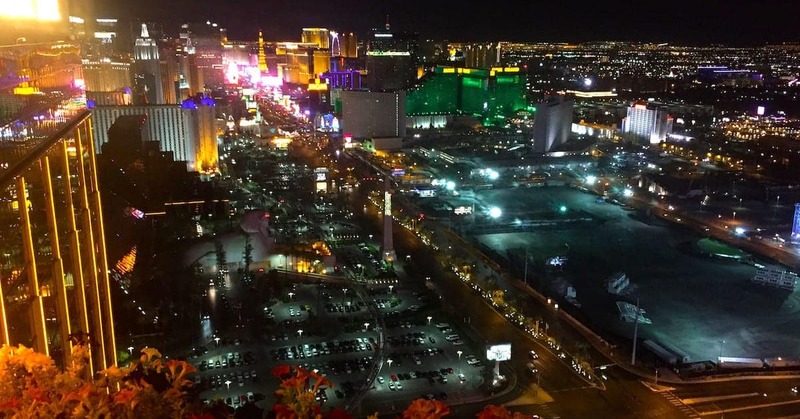 While I certainly don’t claim to be a licensed psychiatrist, but with no credible claim of Islamic terrorism involved, it seemed to me to be more and more likely that Paddock was nothing more than a sick and twisted individual who one day decided he’d lived long enough and elected to check out. Giving the world the finger on his way out the door. I’m sure there are many issues with this individual that will keep psychologists and law enforcement professionals busy for years to come. Suffice it to say that evil exists in this world, and often manifests itself in ways that we can’t understand. So we have to create a little box for it with whatever explanation that gives us a sense of closure and comfort so that we can understand what happened, feel like we’ve got a bead on it. Certainly no pun intended. Oh there are plenty of experts offering explanations, claiming some inside knowledge that doesn’t really exist. They know someone who knows someone who knows someone who once dated the cousin twice removed of the guy who delivers coffee and donuts to the Las Vegas Police Department, and he overheard conversations between detectives involved in the case. There are also those who offer an opinion based on some totally unrelated experience that has brought them a level of notoriety, but provides them absolutely no understanding of how investigations are conducted, how evidence is assessed and followed up on, and how law enforcement puts together a criminal case. The simple fact is that unless one is closely involved in an investigation, is an experienced criminal investigator able to view evidence and interview witnesses themselves, and have access to the forensics recovered at the scene of the crime, any opinion is just that and nothing more. And it’s worth about as much. I realize that I’m not going to change the minds of most people who need to see cover-ups, CIA conspiracies, anti-2nd Amendment efforts, or a Deep State attempt to undermine the presidency of Donald Trump. After all, its’ much easier and more comforting to have an explanation for something that fits neatly into our tidy little box than to admit that we simply can’t fathom someone doing what Paddock did. It scares us, and it makes us uncomfortable. The bottom line is that evil exists in the world. Often times it rears its ugly head for no understandable reason at all. It happened in Las Vegas one October night in 2017. And as long as we continue to devalue life as we continue to do it will happen again. That’s the only answer that fits neatly into our tidy little box.